The fourth annual Freep Film Festival takes place from March 30th to April 2nd. The event focusses on documentary films with strong connections to Detroit or Michigan. This year, 29 films and 40 screenings will take place across the Detroit Area. 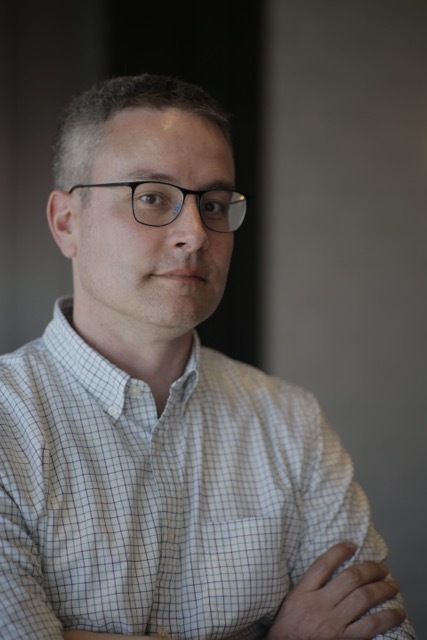 One of the films chosen for the event is a collaboration between DPTV and award-winning environmental journalist and author David Biello called The Ethanol Effect, directed by DPTV’s Bill Kubota and executive produced by DPTV’s Ed Moore. GLB Bureau Chief Mary Ellen Geist talked with the film’s co-writer and host, David Biello. GLB: Tell us a little bit about your background and what led you on the path to becoming an environmental journalist and author. DB: Does anybody know how they come to be what they are? (laughter.) I’m from St. Louis, Missouri. I always loved nature. I went on lots of outings, to the botanical gardens, to nature preserves outside the city. We had a big backyard with a creek. So, playing in nature was part of my childhood. GLB: And what did you study in college? DB: I went to Wesleyan University in Connecticut. I thought I was going to be a chemist but then I realized that the English majors were having more fun than I was, so I went with English! As a result, when I graduated, I didn’t know what I wanted to do. I went to Los Angeles because they didn’t have winter there. I was there for five years working in the film business, and realized I wanted to do something more impactful in my life. And I got involved in journalism because I was trying to tell a true story. Because of my chemistry background, and because I’m not afraid of numbers and science and math – like other fellow journalists! – I was often assigned environmental stories, including ones about climate change. I’ve been reporting on climate change and the environment since the 1990’s. GLB: The documentary you co-wrote and hosted called The Ethanol Effect screens at this year’s Freep Film Festival. But you’ve done other projects with DPTV. DB: Yes — Beyond the Light Switch. We wanted to see where your electricity comes from and what the pros and cons of various energy sources are. People just don’t think about it when they turn their light switch on and off. That won the DuPont-Columbia Excellence in Journalism award. Somebody liked it and so they let us make another one! 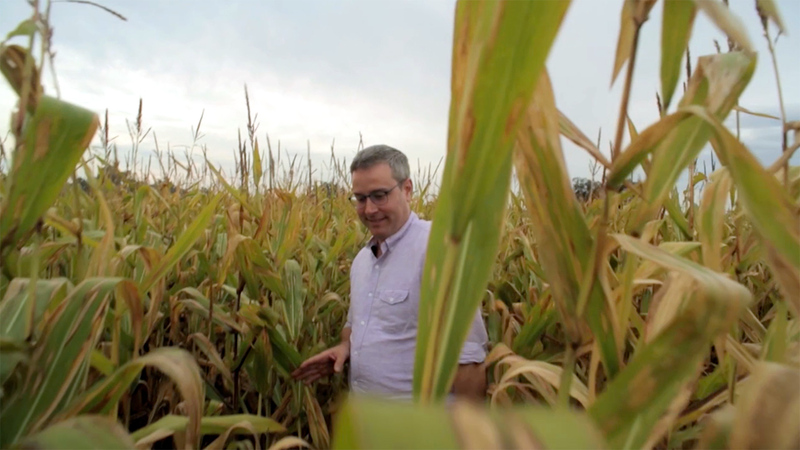 GLB: The film The Ethanol Effect explores the relationship between Big Ag and Big Oil, and reveals a lot the intricacies behind the politics of trying to create cleaner fuel sources. Is there anything you discovered during the making of the film that surprised you? DB: This was an attempt to go beyond the fuel pump and explain the impacts of our fuel choices. But I think I didn’t realize just how much the problems around ethanol were so closely tied in with farming in general. To grow all the corn, to make the ethanol, and to feed the animals, you need all this fertilizer. And then the animals eat the corn . . . and then the- uh – manure . . . or less friendly terms . . . it’s a real problem to get rid of it. 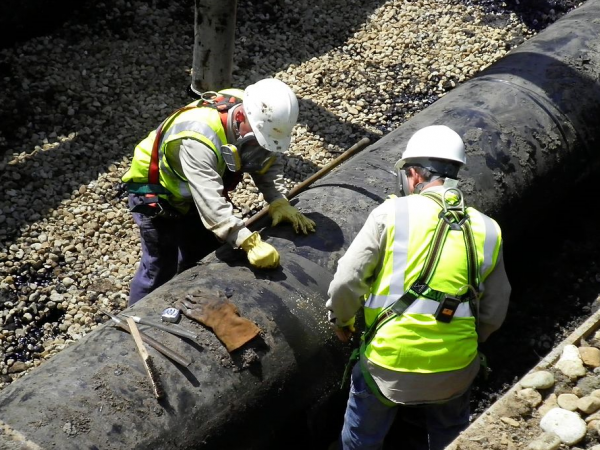 It runs off into our rivers and lakes and streams, and then there are algae blooms caused by the fertilizer like the ones that shut down the water system in Toledo, Ohio. I think I didn’t realize all these other environmental challenges ethanol raised, and it was so eye-opening for me. GLB: . . . And the politics of the use of ethanol is still front-and-center these days. 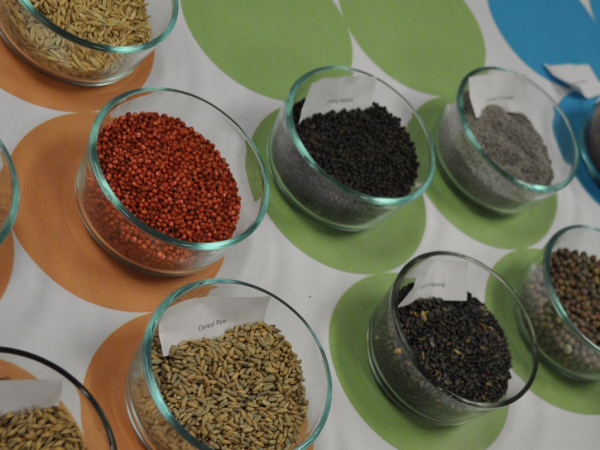 DB: The political fights involving the use of ethanol are ongoing. The Trump administration is being lobbied this way and that way, back and forth. And in Iowa, the city water board featured in our documentary may be shut down because of their habit of going up against agribusiness. It’s like: how do we balance the right to clean water for these towns and cities versus the right to earn a living growing corn or putting food on the table for these farmers? Especially in a state like Iowa. It doesn’t get any more basic to their core interests than that. GLB: You’ve written a book that came out this past November. Some of what you learned during The Ethanol Effect appears in it. 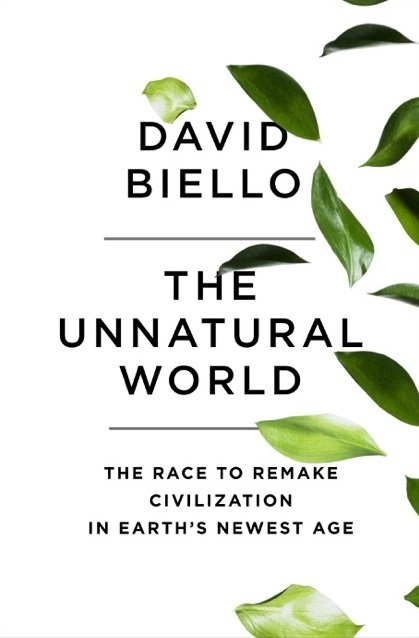 DB It’s called The Unnatural World: The Race To Remake Civilization in Earth’s Newest Age (GLB note: published by Simon & Schuster). I’m trying to bring everything together I’ve learned in two decades of reporting on the environment. That has been pretty exciting. GLB You are now science curator at Ted Talks. Are you still involved in making documentaries? DB I’m still doing everything. I enjoy keeping a hand in a lot of different pots and trying to keep them from boiling over, but bringing more science to Ted is my day job. I’m also writing for Scientific American about energy and the environment. And there will be more documentaries for DPTV and PBS. I hope we can contribute to a more educated debate around some of these issues, so folks can make good decisions. Some of the decisions we’re making now we’ll kind of be stuck with for 40 to 50 years. It’s an important time in American history and hopefully all this work will help inform our decisions, help us make better choices. DPTV editor Jordan Wingrove, director of photography Doug Susalla, and writer/producer Aaron Martin also collaborated on the film. 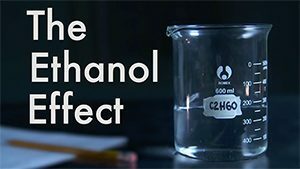 The Ethanol Effect is the newest hour-long special from the team behind Detroit Public Television’s Alfred I. DuPont/Columbia University Award-winning series Beyond the Light Switch. 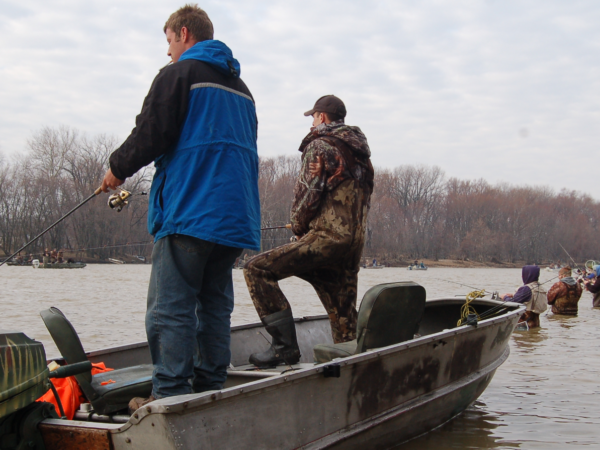 “The Ethanol Effect” will be shown Friday March 31st from 6 to 7pm at Emagine Theatres in Novi. After the film, Lester Graham, reporter for Michigan Radio and the Detroit Journalism Cooperative, interviews The Ethanol Effect director Bill Kubota. For tickets and more information, go to freepfilmfestival.com.